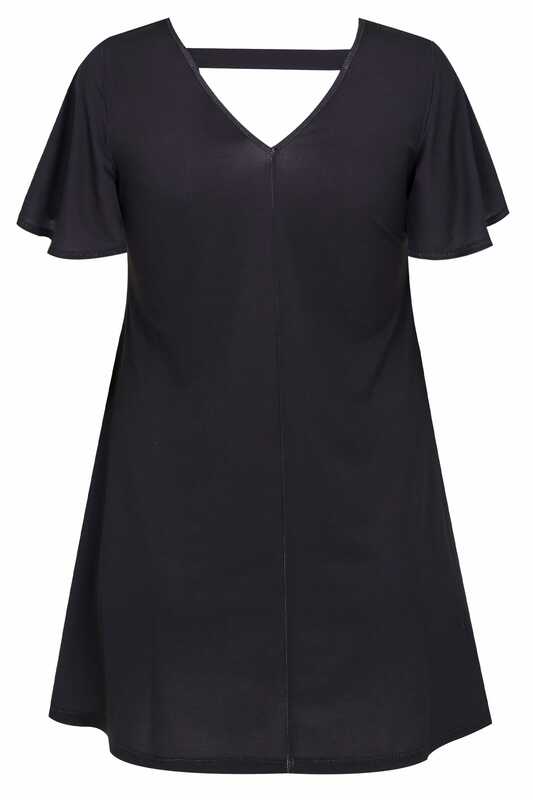 Made from a slinky jersey fabric, this stylish top features a hanky hem and a v shape cut out to the back. Team with skinny jeans and ankle boots for an on-trend look. 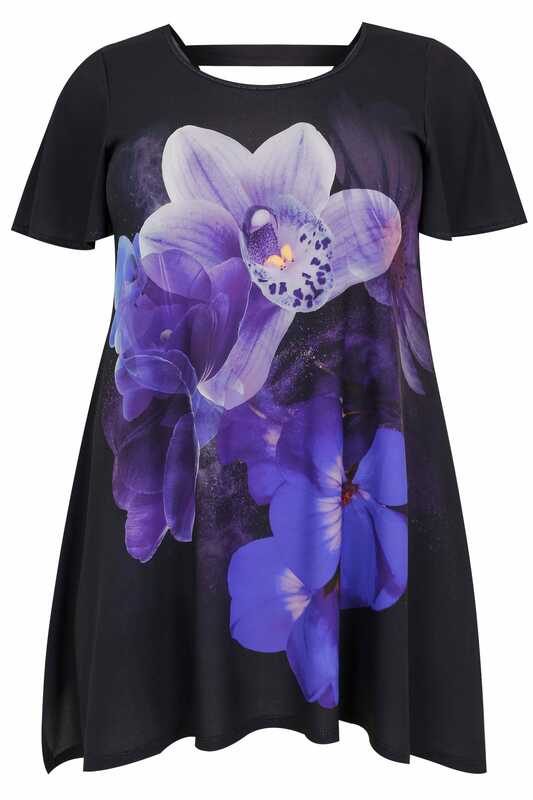 We love the feminine orchid print to the front.